Ms. Brook Mantia has been a dedicated space activist since joining the L5 Society (now the National Space Society) in 1979. She is the current president of the Golden Gate Space Frontier Society, the San Francisco Bay Area chapter of NSS. 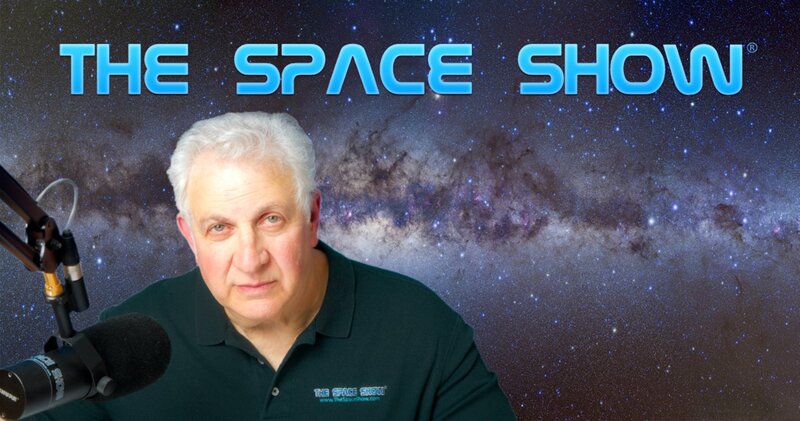 As a guest on The Space Show, Ms. Mantia discusses the importance of space commerce, space advocacy, ways to get involved in promoting space that can and will make a difference, and the need for more women to be involved in space organizations and support.